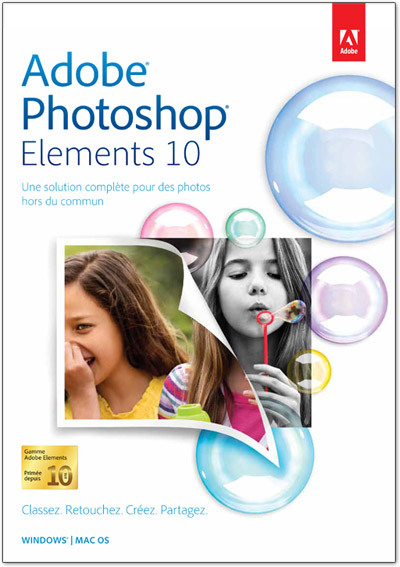 B&H Photo Video Today only, the Adobe Photoshop Elements 10 only for $49.95, only available today, August 14. And Adobe Photoshop and Premiere Elements 10 Bundle only for $69.95(Today Only). Photoshop Elements 10 can make the most out of your pictures and videos. Customers will receive about 50% off on Photoshop or the Elements 10 bundle today buy from BHPhotoVideo.com. Adobe Photoshop & Premiere Elements 2019 Officially Announced !